VoIP is increasingly becoming the go-to choice for the telecom companies due to its ease of use and popularity. Any why is this? Cost is the major cutting edge offered by VoIP. While the traditional phone systems have very high associated cost, VoIP technology being built over internet is easily available and offers much more at fairly lower cost. This adds to the increasing popularity and reach of VoIP. VoIP installation is fairly easier and requires very little technical know-how. Also, due to the cloud format, it facilitates easier setup. For instance, businesses no longer require separate cabling for traditional telephone systems. It also cuts down on cluttering and any operational hazards associated with extra wiring. Since the transfer of voice to digital signals occurs over software instead of hardware, it makes it easier to alter and maintain the entire system offering greater scalability. VoIP does not include only voice services but a lot features that internet can encompass. For instance files transfer, video calling, audio calling and all of this at once. This is due to the topology of VoIP based on IP and TCP both. Remote working inclusive of the voice, fax and data services is made possible through VoIP. Portability has become an essential today and VoIP caters to this demand by connecting through intranet and extranet. The underlying network for VoIP does not need to be of a particular layout. VoIP can also be used over wireless networks like Wi-Fi. 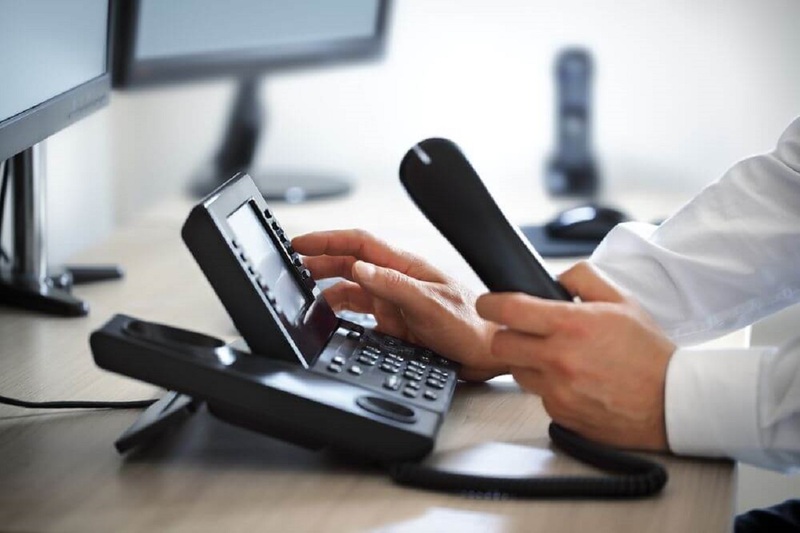 When using VoIP, the network complexity inherent in PSTN connections is eliminated, yielding an integrated and flexible infrastructure which can actually support many types of communication. Cfoni offers solutions inclusive of Cloud Office Phone and Cloud Call Centre Services and market proven Voice Services that lets our customers be the market leaders.